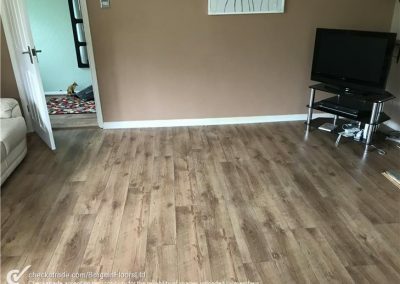 We supply and fit all makes of wood and laminate flooring, (including all accessories, at reduced prices compared to shops). 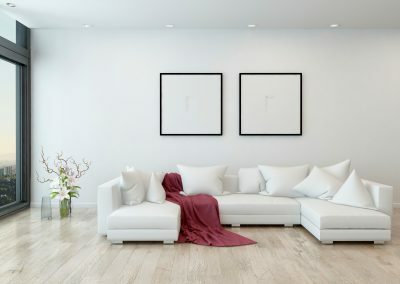 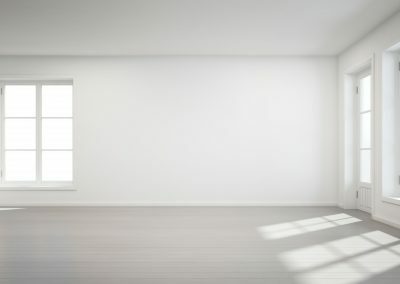 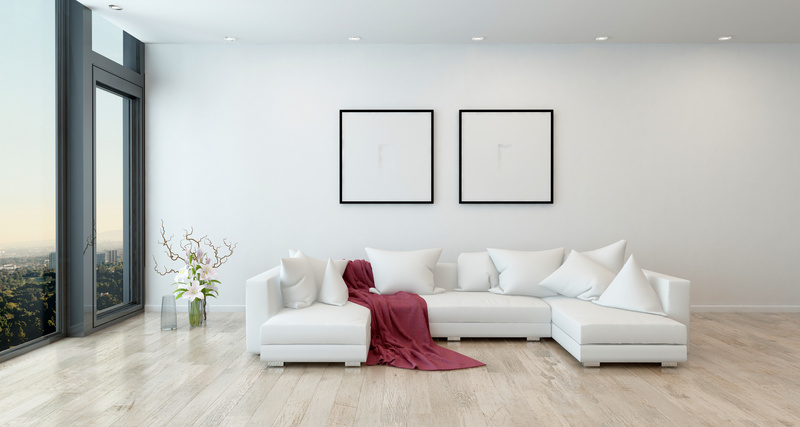 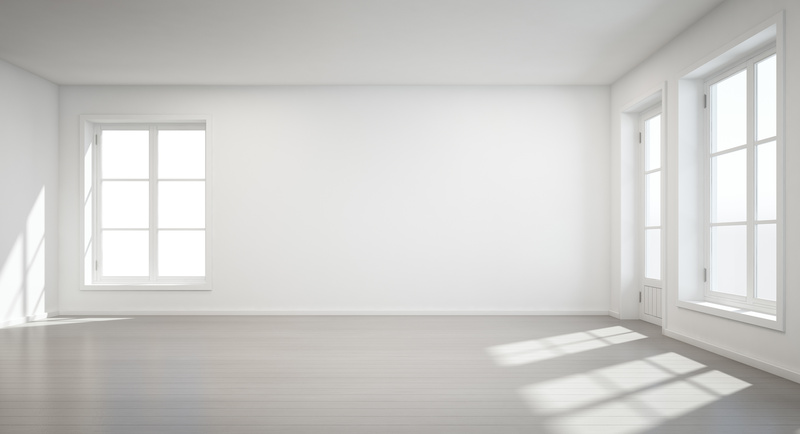 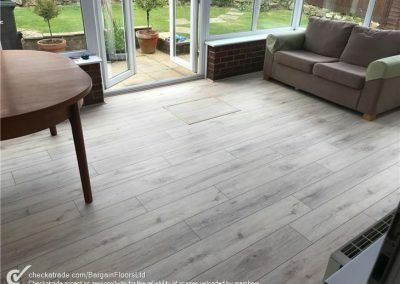 We also offer an additional service of supplying and fitting new skirting, or removing your existing skirting and re-fitting this skirting after your floor is laid for a better finish. 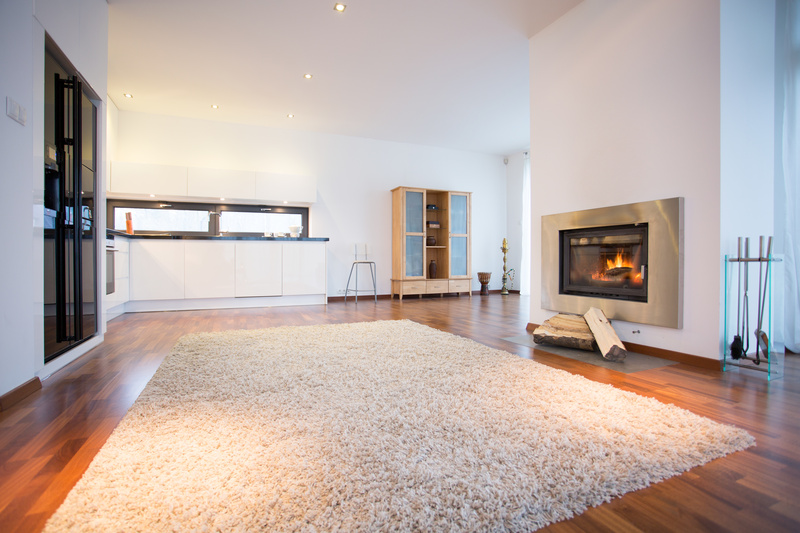 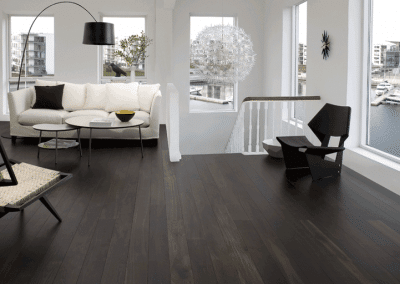 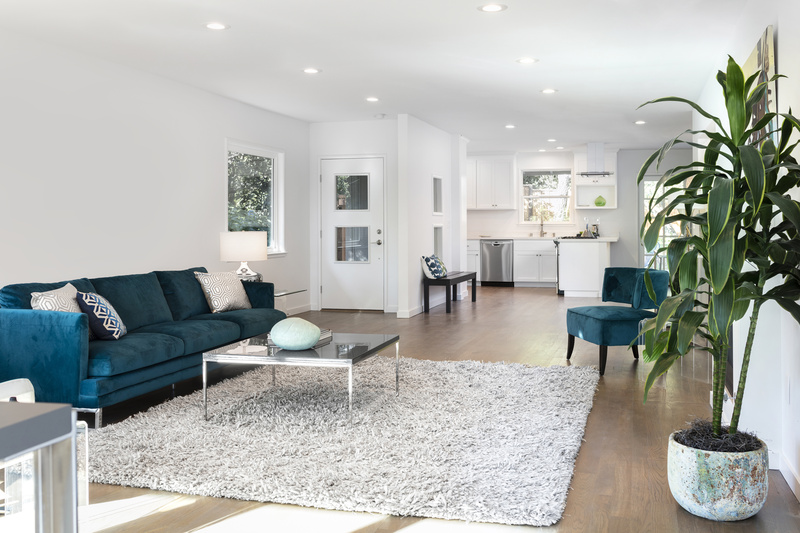 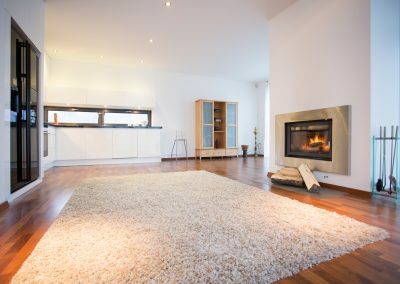 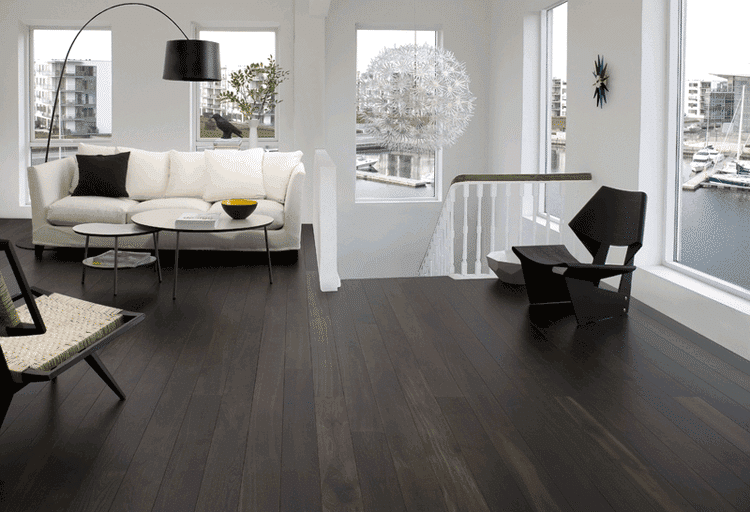 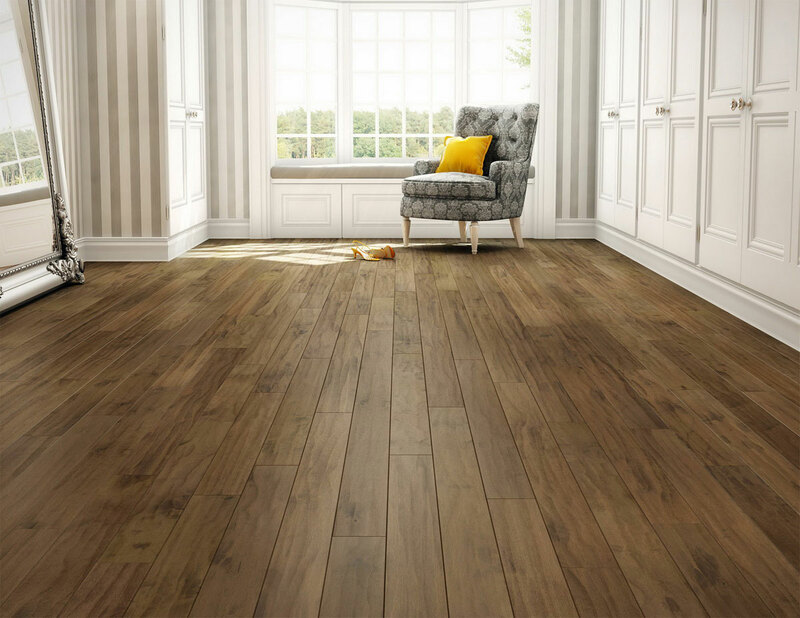 We can arrange a free appointment in the comfort of your own home to discuss and select your desired flooring and provide exceptional, but affordable wood and laminate products for our customers. 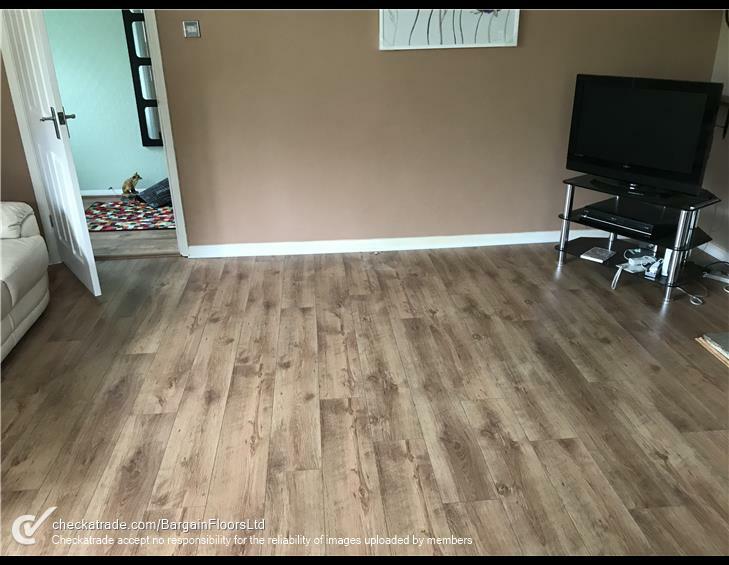 We can move your furniture for you, ensuring minimal disruption to you and remove/dispose of any old flooring or carpets at no extra cost. 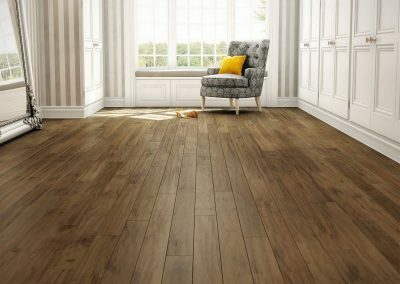 All our wood flooring products are fitted by our in house carpenter to ensure the final finish is really taken care of.